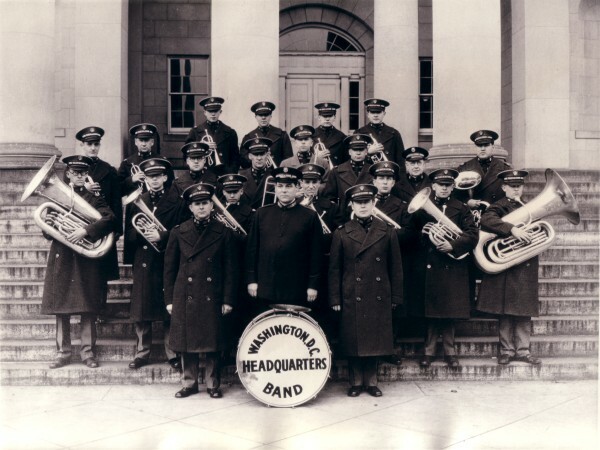 The National Capital Band began as the Washington Headquarters Band in 1925. Since then, the band has continued its ministry of music without interruption. Despite the vast changes in society and music since its inception, the band is still effective in fulfilling its mission, to be an emissary of Jesus Christ through the performance of spiritually inspired music. 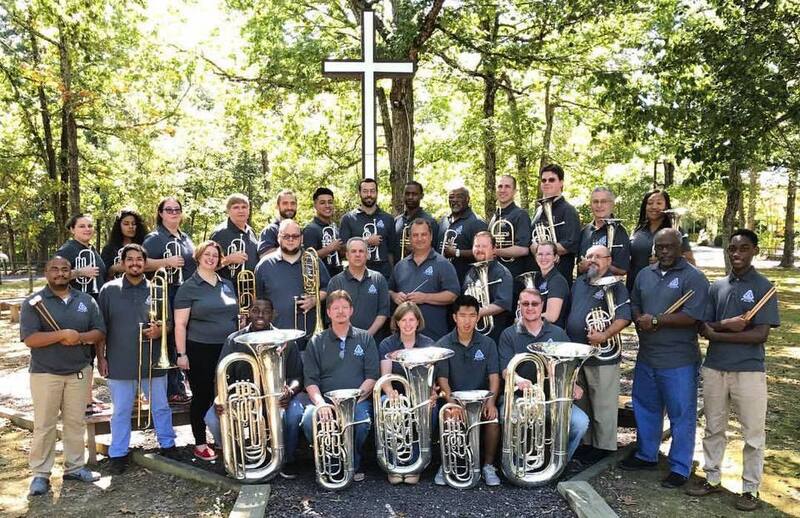 Since 1925, the National Capital Band has been the Salvation Army’s principal musical force in the District of Columbia and the Commonwealth of Virginia. Composed entirely of volunteer musicians, the band has developed an international reputation of excellence. The group was originally formed as the “Washington Headquarters Band”. Serving as the “Band Instructor” during the early years was Erik Leidzén, the internationally renowned composer and conductor. Leidzén was the first in a long line of distinguished leaders, including among others Leslie Hall, A. Campbell Robinson, Stephen Bulla and James B. Anderson. The present bandmaster is Dr. Steve Kellner, who assumed leadership of the National Capital Band in July 2010.